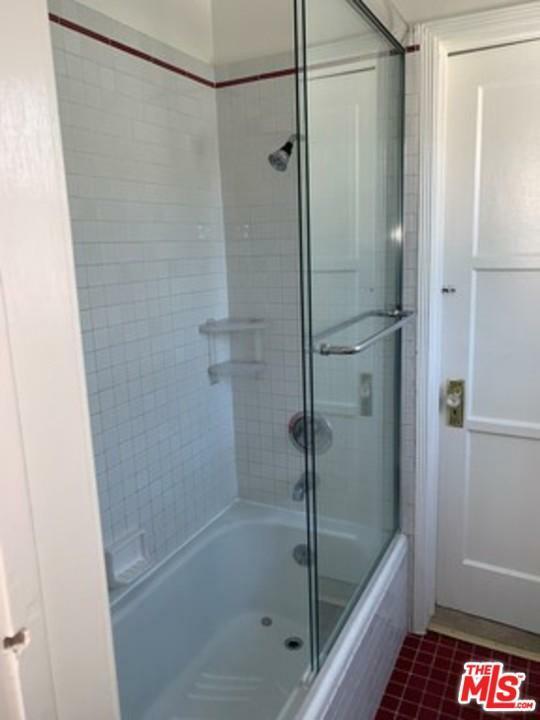 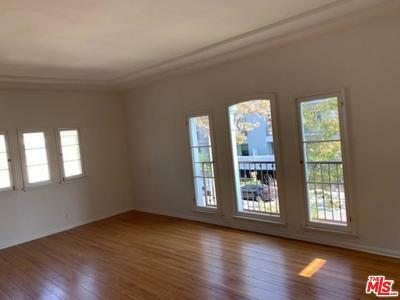 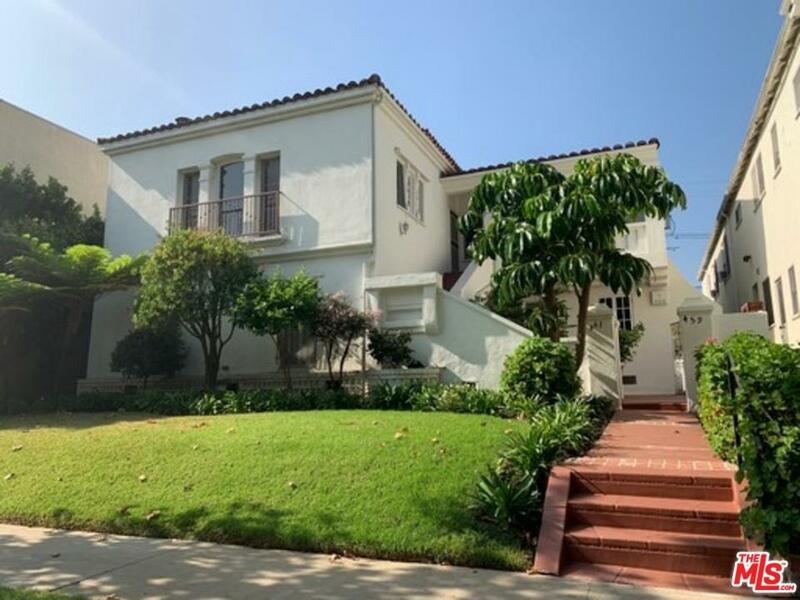 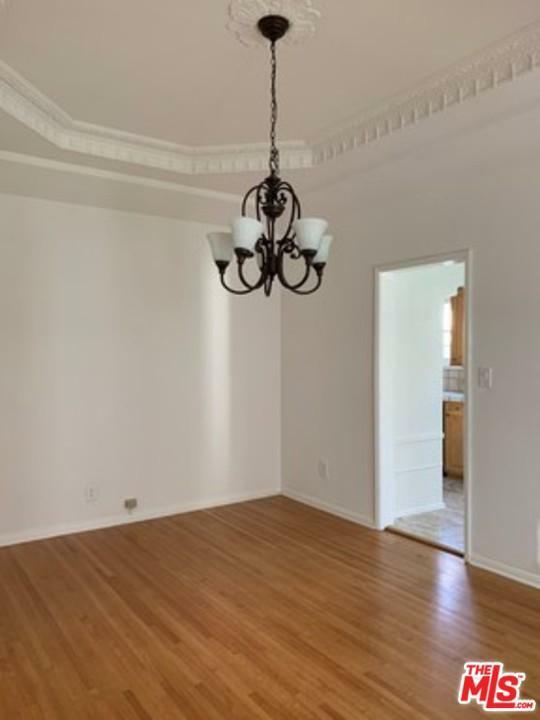 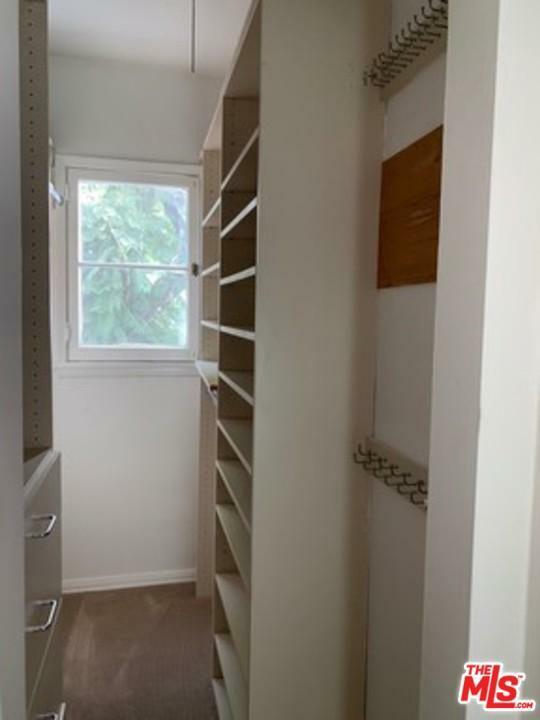 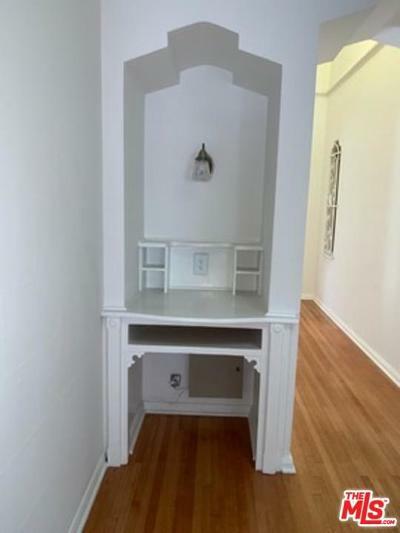 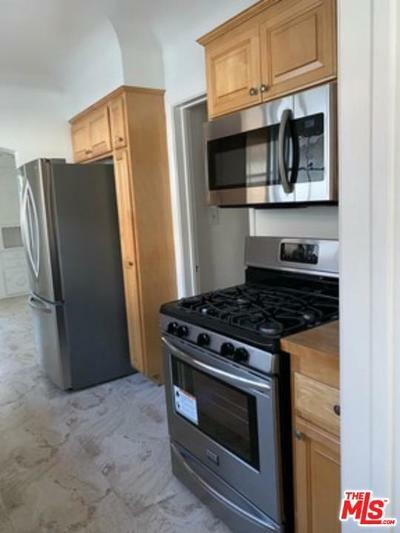 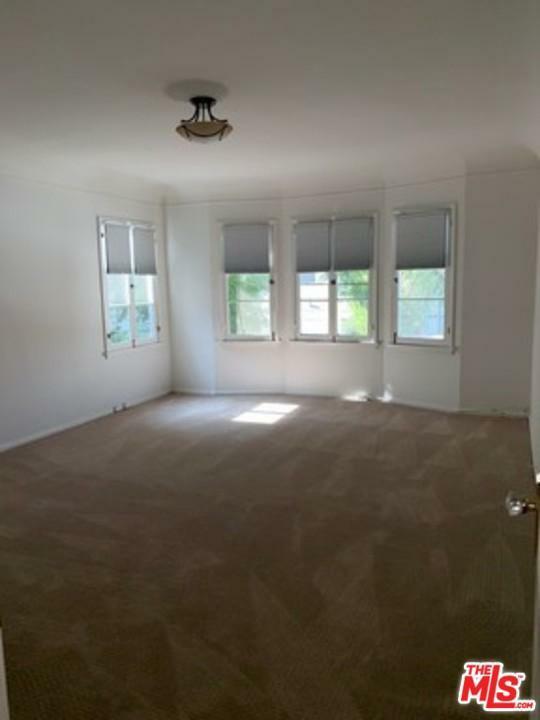 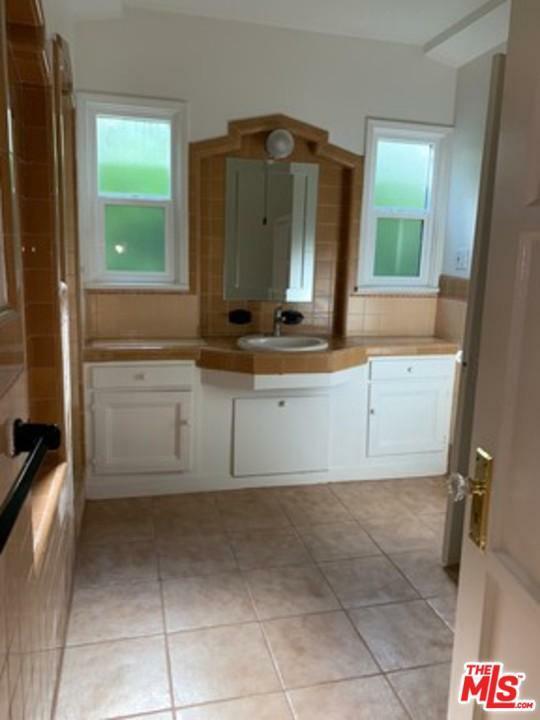 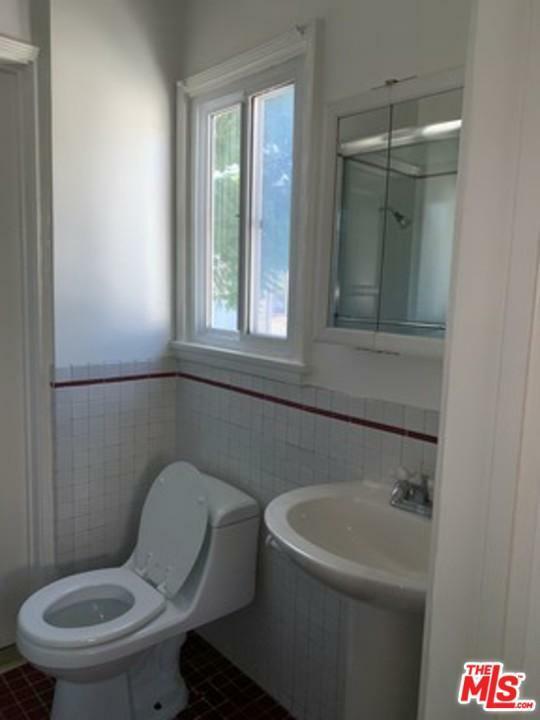 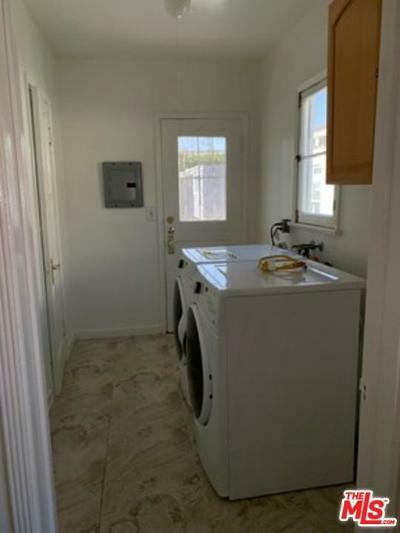 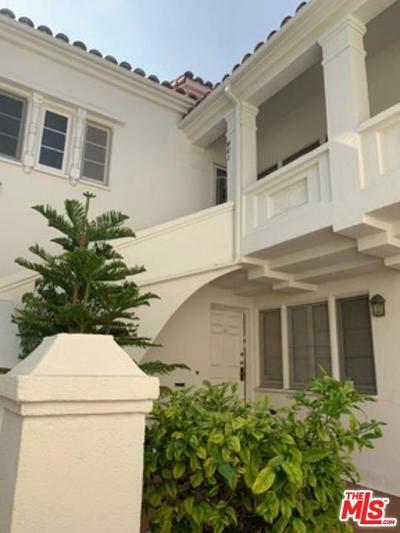 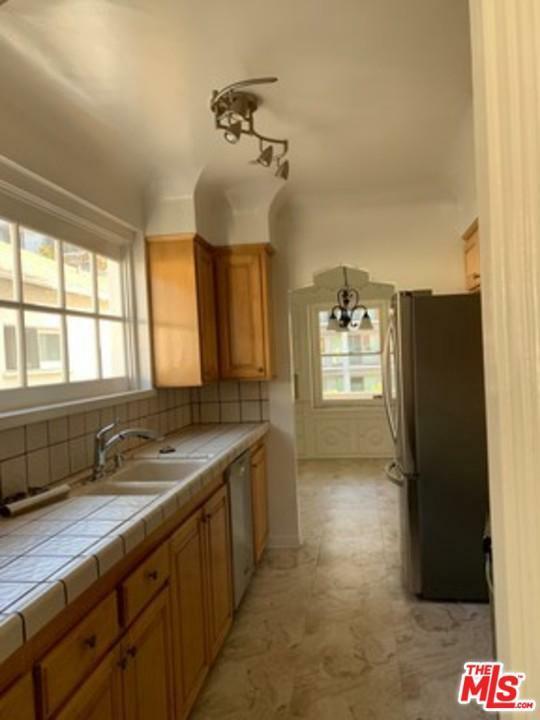 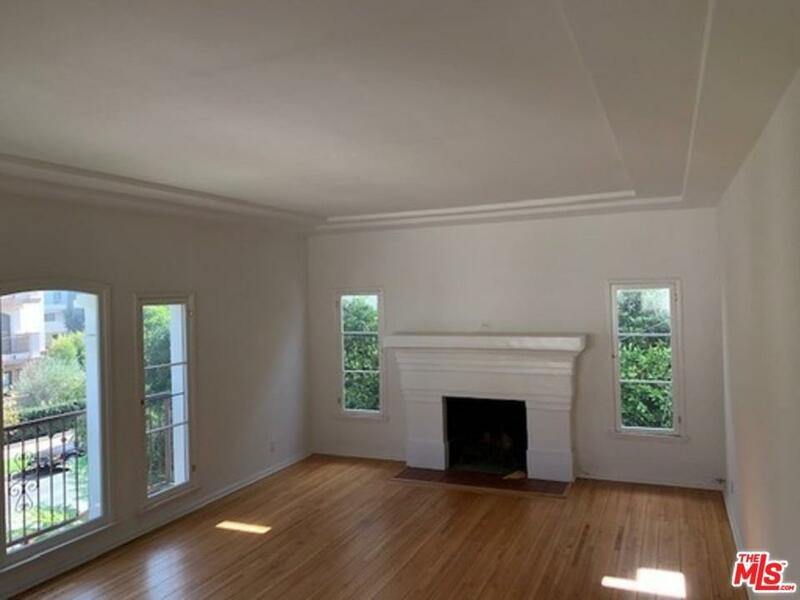 Spacious, Bright 3-Bedroom/ 2-Bath (Upper Level) in a Beautiful area of Beverly Hills features Central Air, Hardwood Floors, Stainless Steel Appliances (Refrigerator, Stove Dishwasher), Countertops, Updated Bathrooms, New Internal Washer & Dryer, and 2-Car Garage. 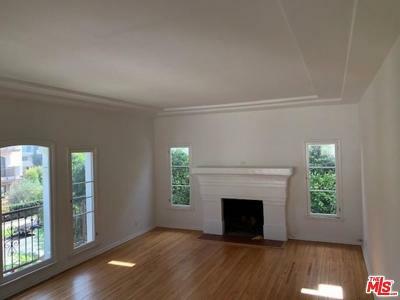 Cat (1) Ok with additional deposit and pet rent pending pet screening approval. 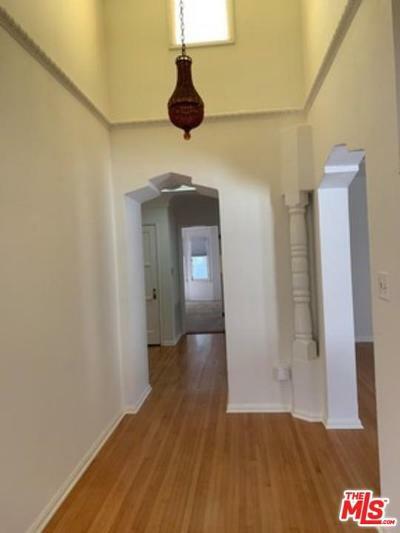 It's Primely-Located near many Desirable Schools, Shops, Restaurants, Parks, and more. Renter's Insurance Required.